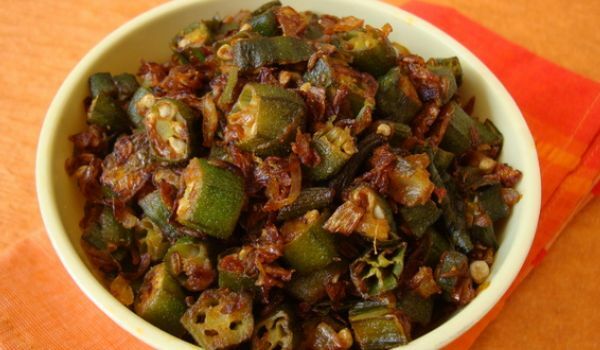 Our Onion Recipes section contains a variety of traditional onion recipes. Onion or Pyaaz has a pungent smell and has several medicinal properties. 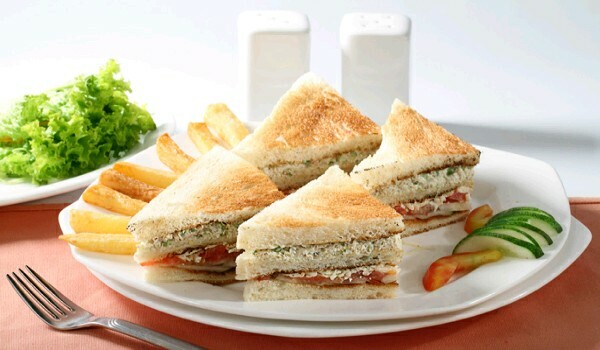 Try our range of easy onion recipes. Aloo Bhaji is a very popular recipe. 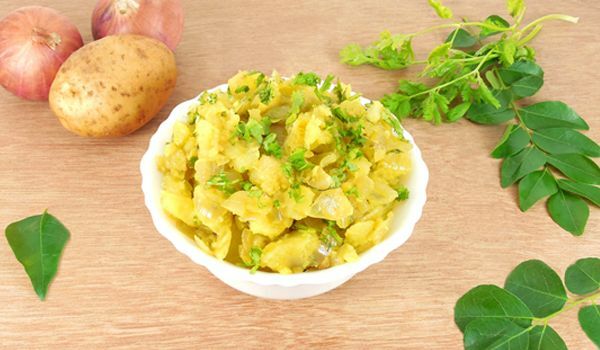 Learn how to make/prepare Alu Bhaji by following this easy recipe. Kefta is a very popular recipe. 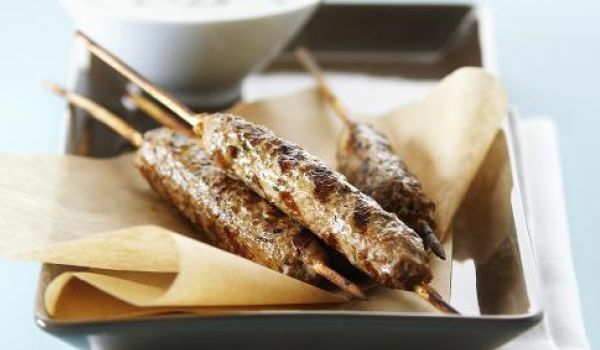 Learn how to make/prepare Kefta by following this easy recipe. 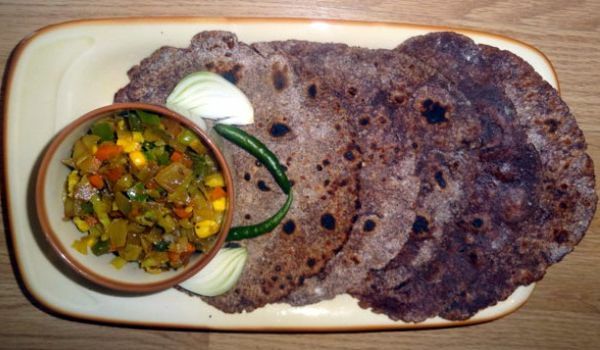 Besan Dosa is a healthy breakfast recipe. 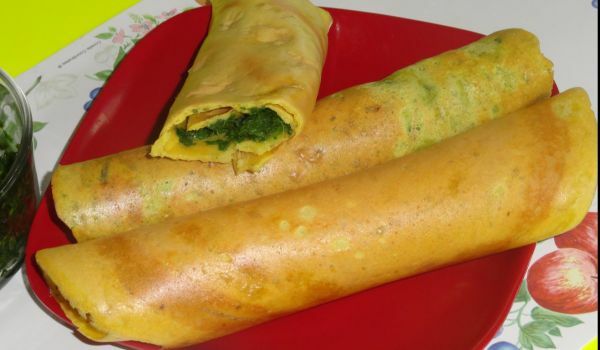 Learn how to make/prepare Besan Dosa by following this easy recipe. 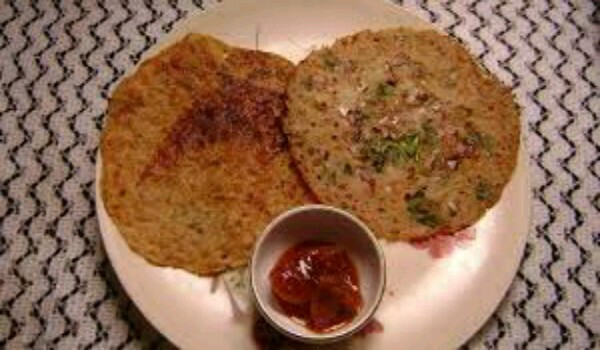 Adai Dosa is a very popular recipe. 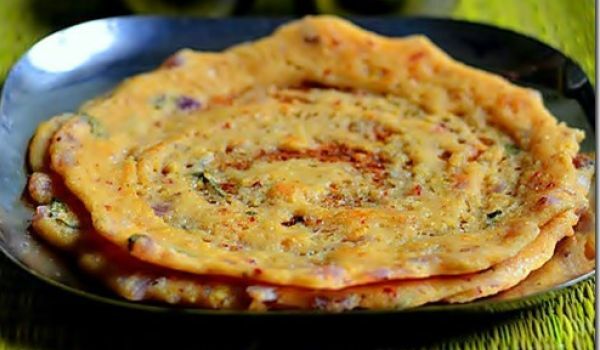 Learn how to make/prepare Adai Dosa by following this easy recipe. 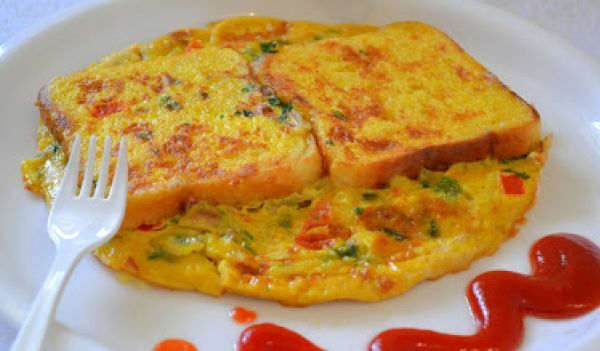 Egg Roast is a very popular recipe. 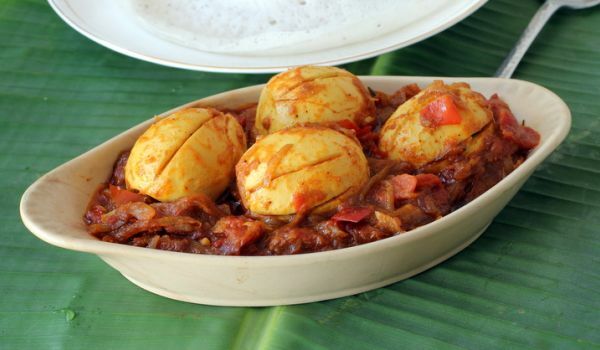 Learn how to make/prepare Egg Roast by following this simple & easy recipe. 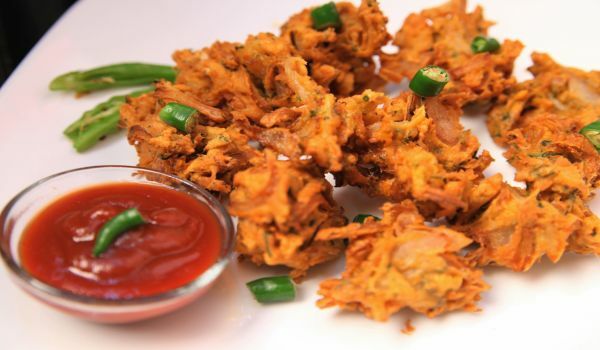 The onion pakora is a favorite snack especially during the rainy season. 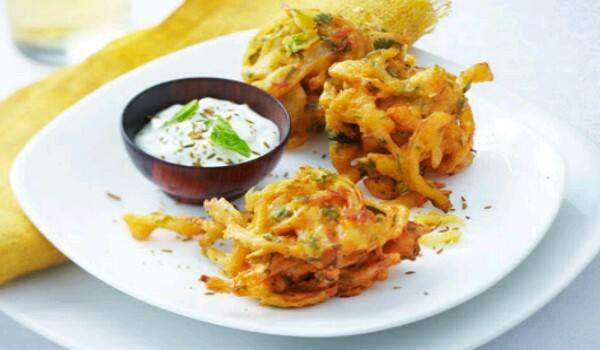 The batter made with besan, onions and chilies is deep fried to make the scrumptious pakoras. It is best served with a cup of hot tea. 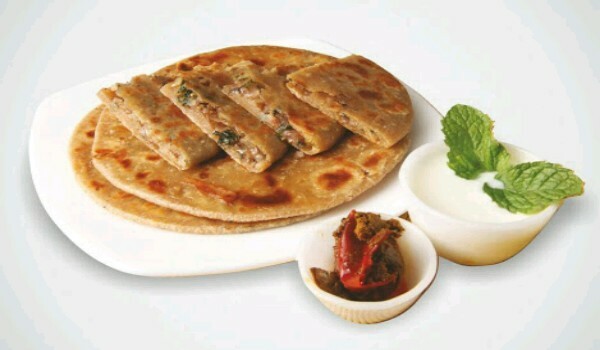 Papad, a fried piece of bread is considered an important addition to an Indian meal. 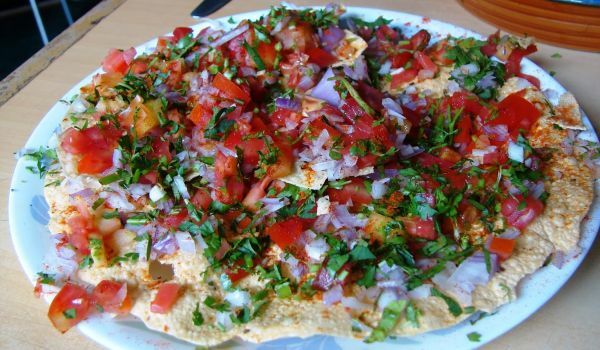 Sprinkled with finely chopped tomatoes and Onions, the Masala Papad is worth a try. 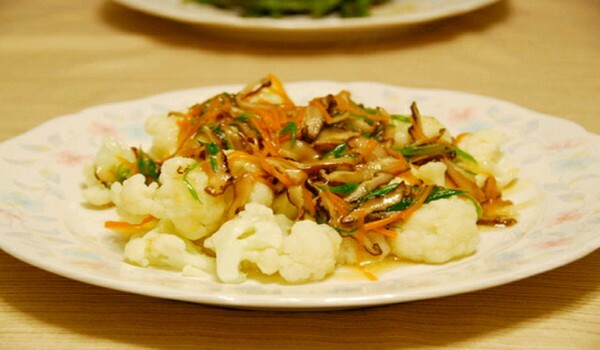 Chinese Cauliflower is a very popular recipe. 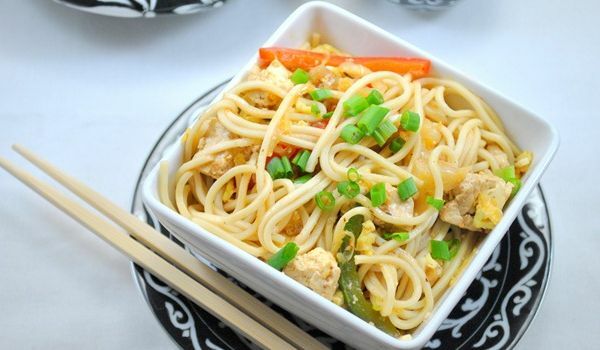 Learn how to make/prepare Chinese Cauliflower by following this easy recipe. Bread Dosa is an easy and exciting variation of much loved South-Indian delight dosa. Learn how to make/prepare Bread Dosa by following this easy recipe. 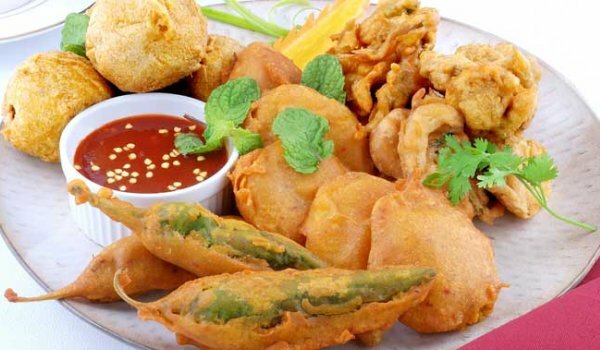 Chicken Samosa is a very popular recipe. 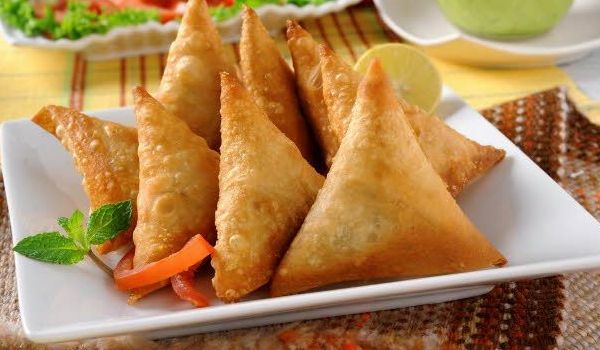 Learn how to make/prepare Chicken Samosa by following this easy recipe. 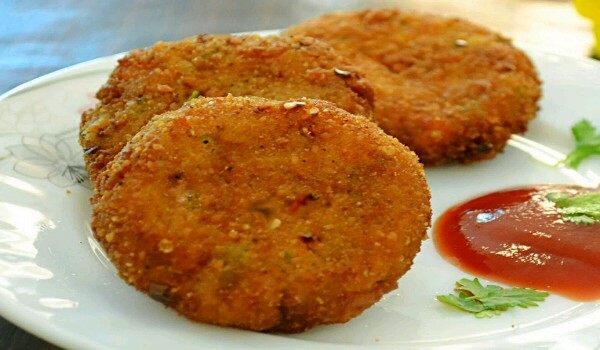 Chana Dal Vada is a very popular recipe. 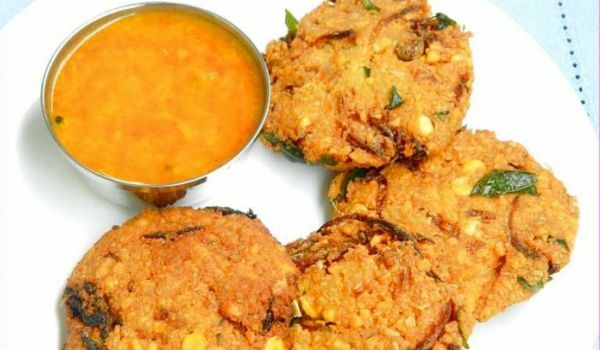 Learn how to make\prepare Chana Dal Vada by following this easy recipe. Chili Garlic Sauce is the perfect recipe for garlic lovers. 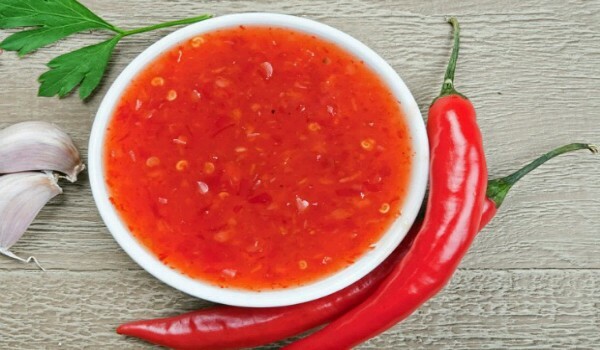 Learn how to make/prepare Chili Garlic Sauce Recipe by following this easy recipe. 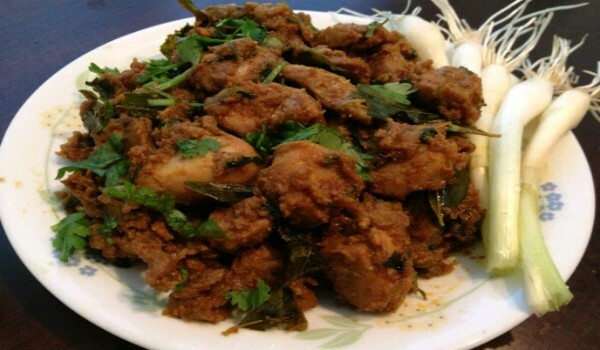 Capsicum Chicken is a very popular recipe. 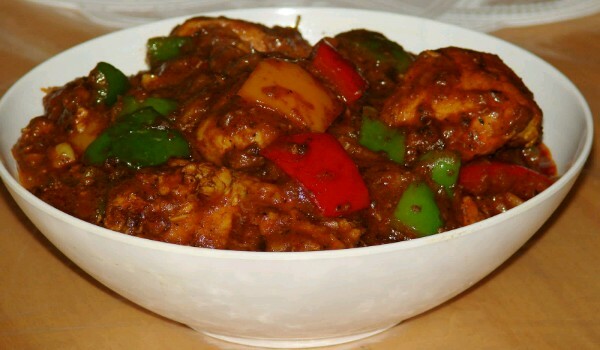 Learn how to make/prepare Capsicum Chicken by following this easy recipe. 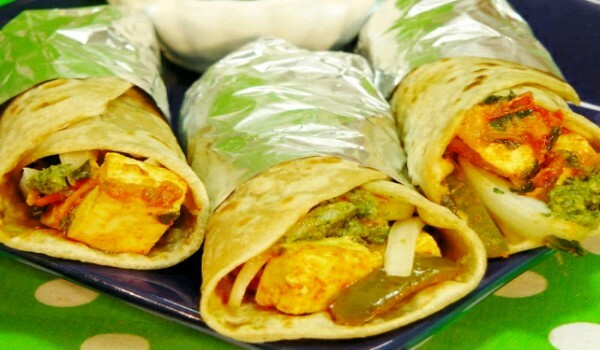 Paneer Roll is a very popular recipe. Learn how to make/prepare Paneer Roll by following this easy recipe.